It makes unwanted harm to human-beings as well as the environment illegal. 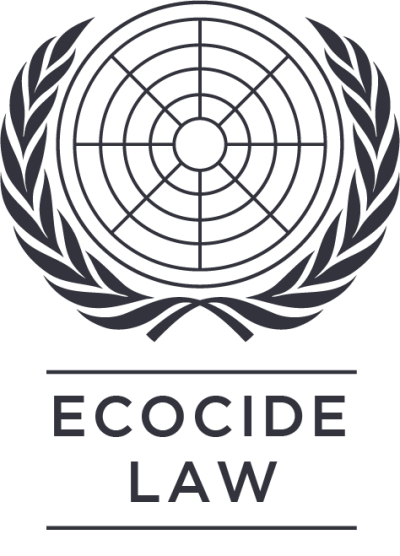 Ecocide Law is nothing new. It started in the 70ies when Olof Palme announced at the very first conference for the human environment that Ecocide should be illegal.